Fancy a smashing curry to warm the chilliest of cockles? This is the most warming, comforting Thai curry I have ever tasted, and I’m sure you’ll enjoy it as much as we did. 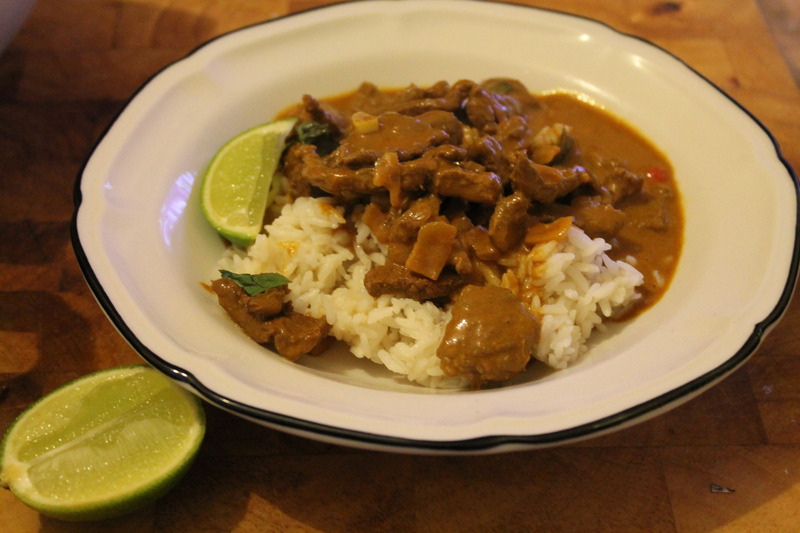 It has the huge advantage of being ready in almost no time at all – using thin strips of good quality beef means that the curry doesn’t need slow cooking; in fact, this one is almost as fast as a stir fry! 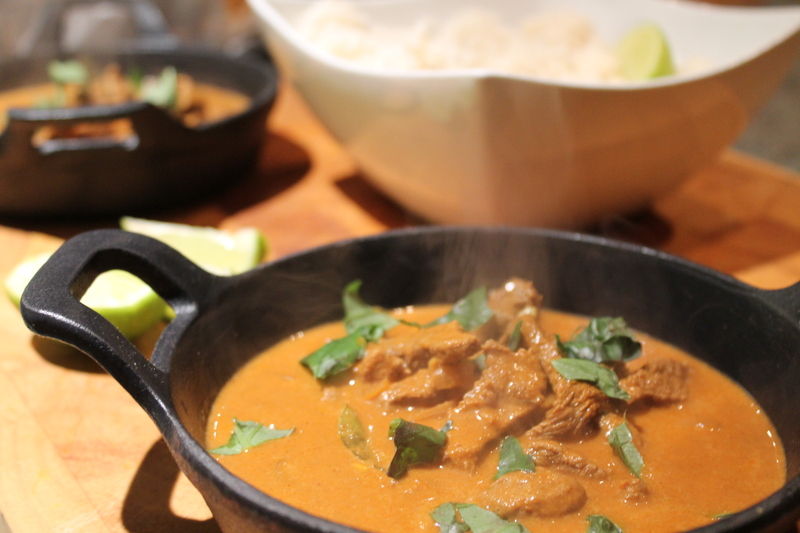 The curry is essentially a mixture of all of my favourite spices, mixed together and mellowed with coconut milk. There is a little heat, but it is gentle rather than burning. 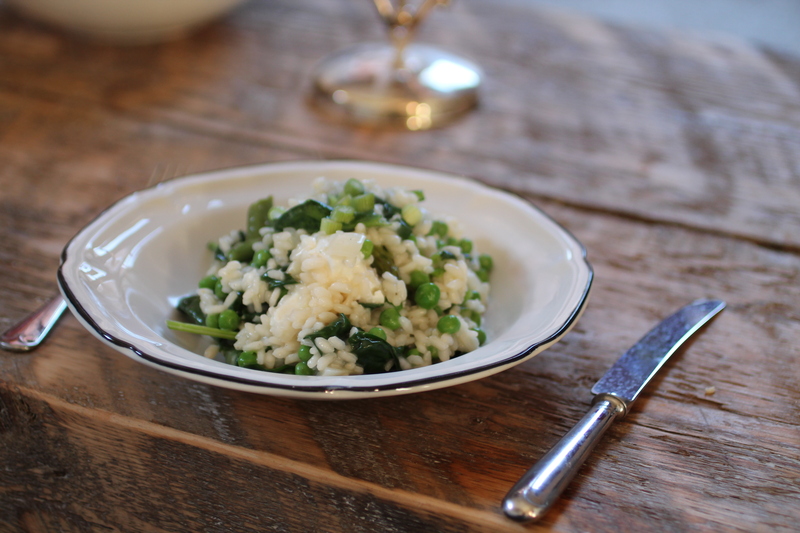 This would be best served with a veggie side dish – some spinach, simply wilted, would be perfect. 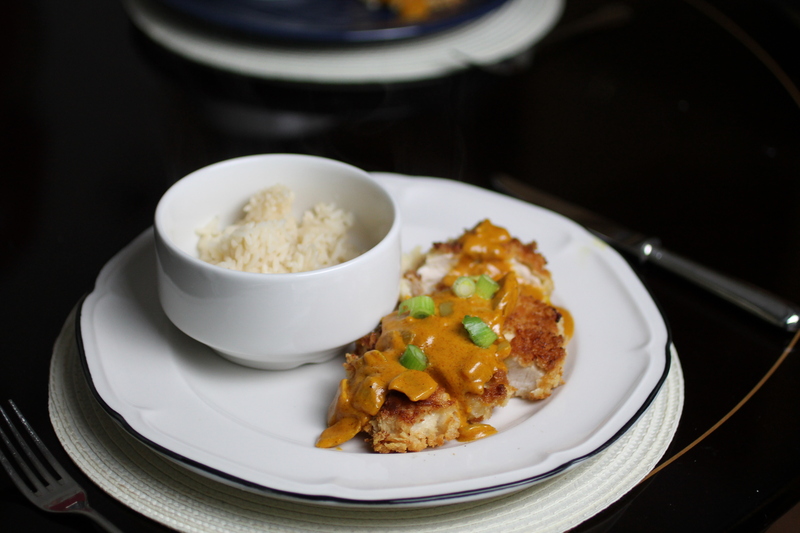 It’s also important to make sure you have plenty of rice (Thai jasmine rice is best) to soak up the lovely, creamy sauce. Mmmm! 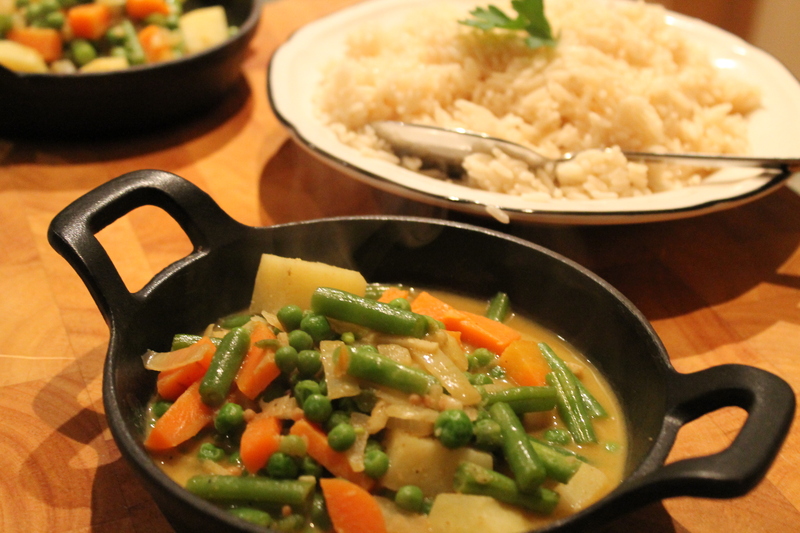 Try this if you’re a curry fan – I’m sure you’ll love it. This takes 15 minutes to cook, and will serve 2-3. 1. To make your curry paste, finely chop the shallots, garlic, chilli and galangal. Place into a bowl, and add the soy sauce, fish sauce, tomato puree, lime leaves, paprika, cumin, coriander, tumeric, nutmeg, cinnamon and cloves. Mix well to combine. 2. Heat the groundnut oil in a large saucepan. When it is hot, add the steak and brown for 1-2 minutes. Add the curry paste and mix together. Heat for another 2 minutes, stirring often. 3. Add the coconut milk and bring to a simmer. Ladle into bowls and squeeze over lime juice and tear over a few leaves of basil. Believe it or not, it’s ready! If someone asks you to think of a korma, what do you think of? Do you think of a bright, vibrant curry? Or do you think of a sickly sweet, yellow curry with a claggy sauce and most likely some overcooked chicken pieces? In my opinion, the korma has been the ‘go to’ curry for when curry houses need to sell something mild. It feels unloved. There is no reason a korma needs to be like this; it is defined as a dish originating in South Asia or Central Asia consisting of meat and/or vegetables braised in a spiced sauce made with yogurt, cream, nut or seed paste. There is nothing in there to say it needs to have a dyed yellow sauce, or that says it needs to taste overwhelmingly of dessert. This particular version makes vegetables the star of the show, and is in fact vegan (I used coconut milk rather than yoghurt or cream to make the sauce). It’s also so tasty you won’t believe it’s good for you. 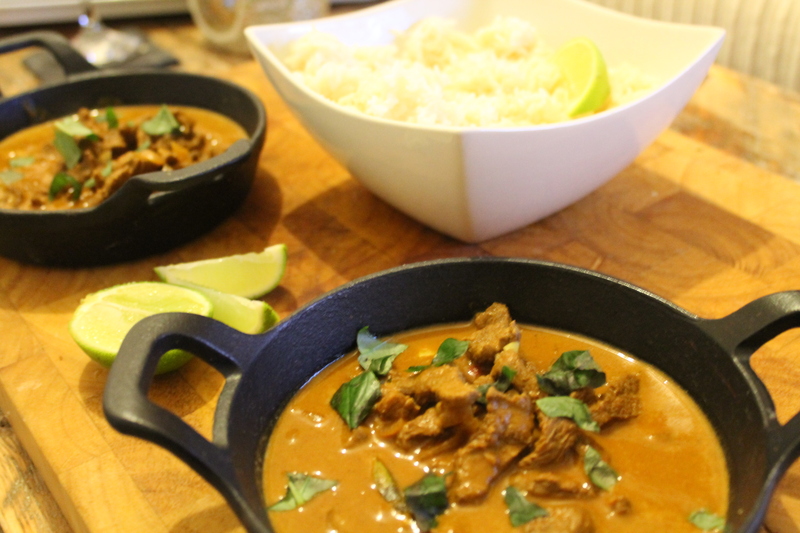 Make it when you’re craving a curry – trust me, you’ll love it and you’ll feel much better afterwards than if you got a takeaway. This will take 30-40 minutes to make, and will serve 4. 1. Bring a small pan of water to the boil. Peel the potato and chop into 1.5 cm chunks. Par boil for approximately 10 minutes. 2. In a large, high edged frying pan, heat the oil over a medium heat. Add the mustard seeds and onion; cook for 2 minutes, stirring often. 3. Add the ginger, garlic and chilli. Sizzle for about 30 seconds, then add the garam masala, cumin and coriander. 4. Add the carrot. Cook for a couple of minutes, then add the green beans. Cook for another couple of minutes, stirring often. 5. Tip in the peas. Mix well, and when the peas have defrosted, add the potato. Tip in the coconut milk, bring to a simmer and season with salt. Put a lid on and simmer for 4-5 minutes. Add a little water if it’s too thick. 6. 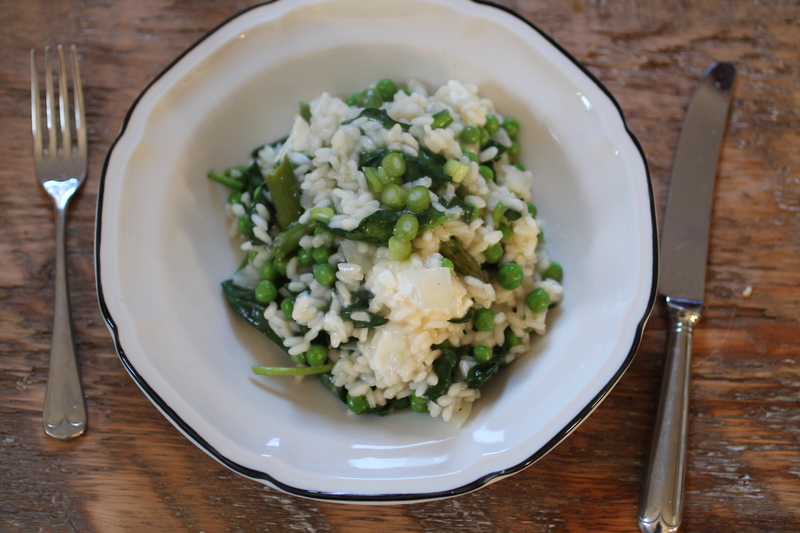 Serve with a pile of fluffy rice. Delicious! This is another recipe for when you’re craving something comforting and warm but don’t want to over indulge. 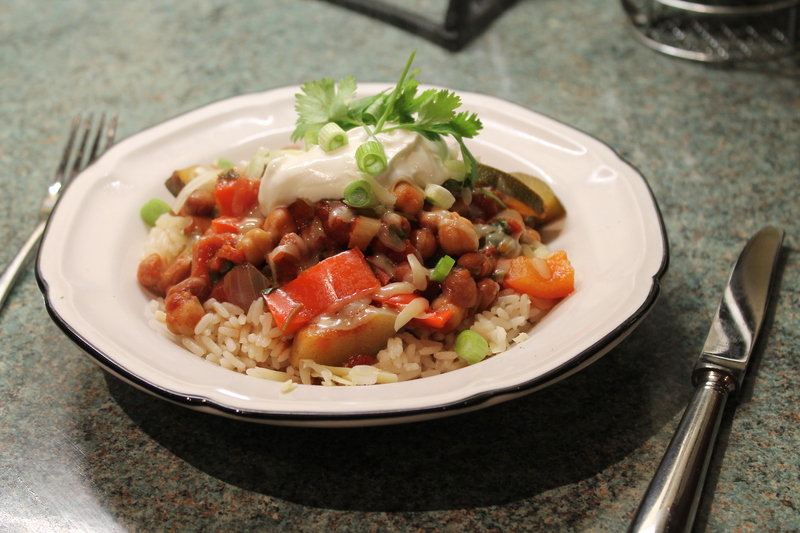 I love meat chilli, but only when it’s slow- slow-cooked and melty. This chilli has just the same favours without the long cooking, is much better for you, and costs barely anything to put together a huge potful! I don’t think chillies should be hot – I think they should contain lovely warm flavours without any real spice and so this is what I’ve done here. Feel free to add a few dried chilli flakes if you prefer some spice! 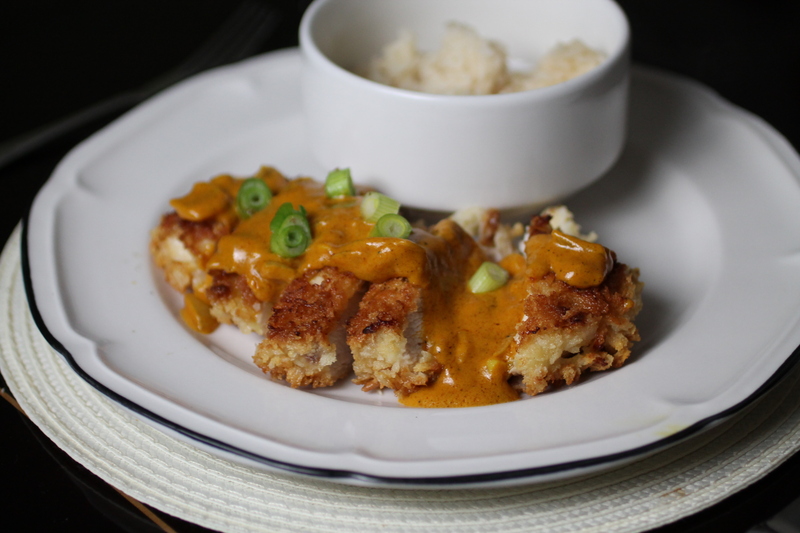 Of course, I topped mine with cheese and soured cream, and served it with white rice, but you could just as easily miss off those elements to make it seriously healthy and low in calories. 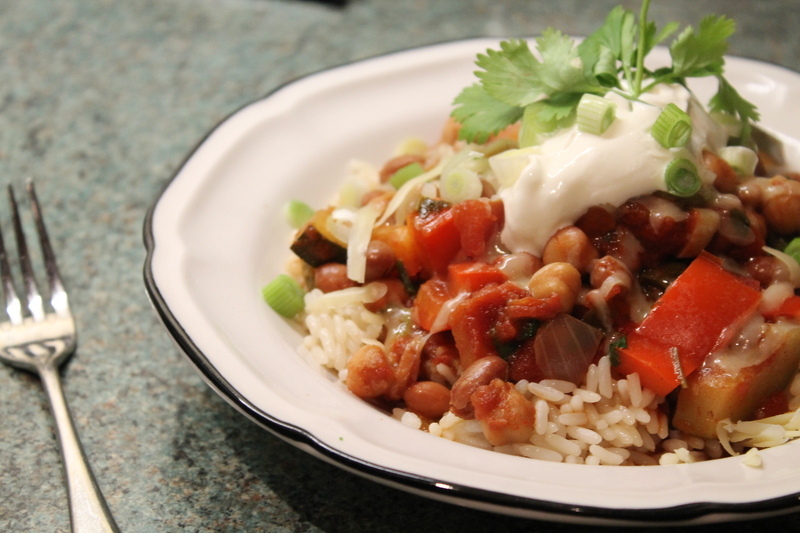 Give this a go – it’s packed full of smoky flavours and I guarantee you’ll love it. This is another of my Cheap Eats recipes – make sure you check out the rest here if you haven’t already! This will make enough to serve 6 – freeze any extra, or have it for lunch (it gets better the next day!) and will take 30 minutes to make. 1. Finely chop your onion, garlic and the stalks of the coriander. Put in a large pan with the oil and cook over a medium heat for 2-3 minutes. Stir in the cinnamon and smoked paprika, then tip in the chopped tomatoes, chickpeas and borlotti beans. 2. 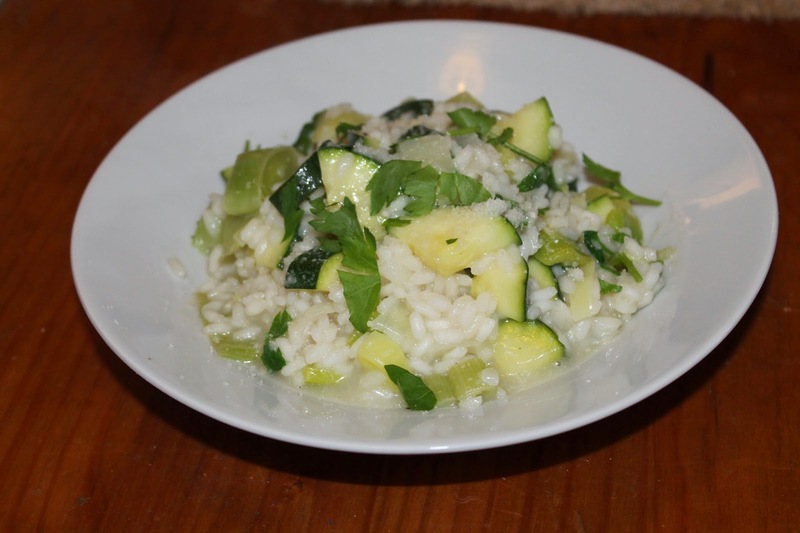 Chop the courgette and add this to the pan too. Bring to the boil, then simmer for 10 minutes. 3. Finely chop the red pepper and coriander leaves and stir these into the chilli. Taste, and season with salt and pepper, and add more cinnamon and smoked paprika if it needs it too. 4. 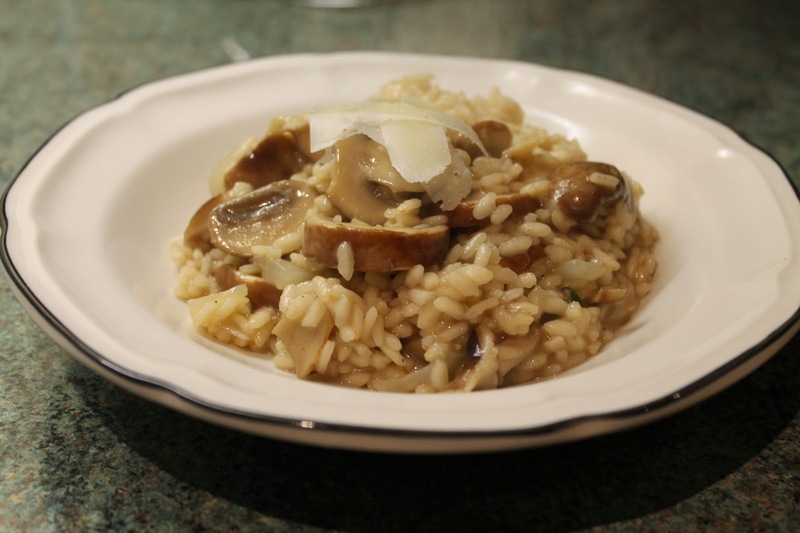 Serve on a pile of white rice, topped with grated cheese and soured cream. Yum! This is a delicious twist on a Sunday roast and is the first in my series of Cheap Eats; simple, quick recipes where you can cook fresh, tasty food for up to four people, all for under £50 per week. 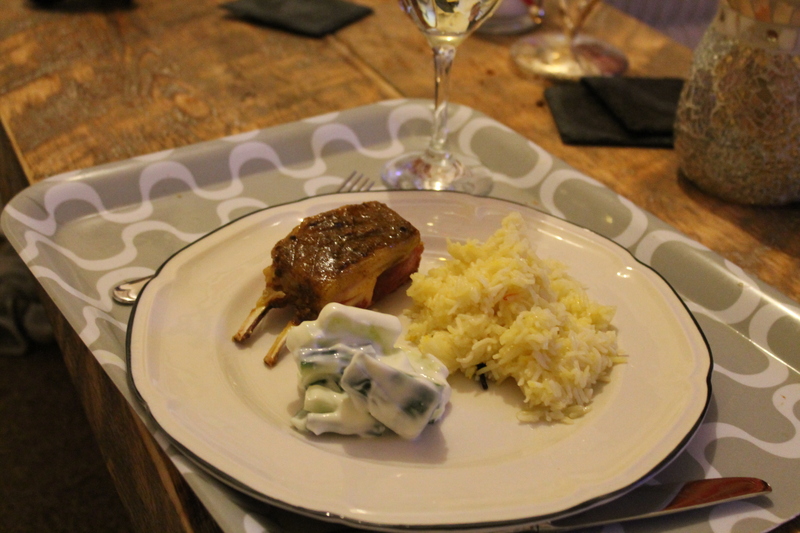 Rack of lamb is a lovely cut and always looks tasty. The fatty layer on top is perfect for rubbing in spices, and the lamb works beautifully well with the Indian spice mix. 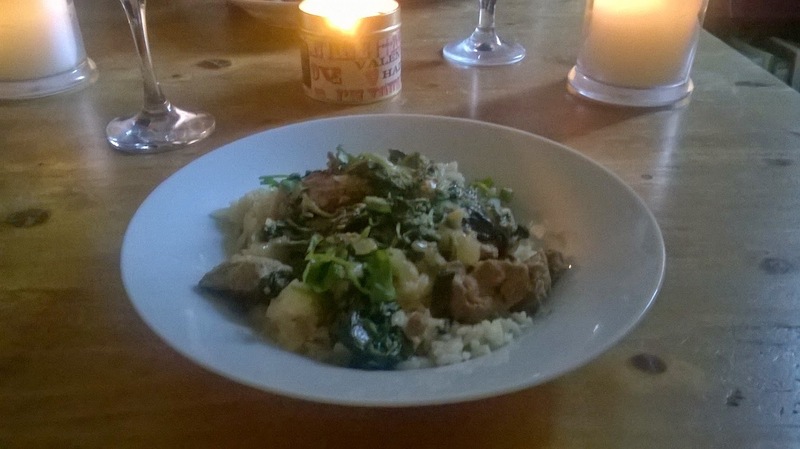 I chose to serve this with pilau rice, and if you’ve never made your own then forget the sweet, multi-coloured stuff you’ll find in supermarkets – real pilau rice is fragrant, delicious and a dish in its own right. Try it out – this looks so impressive! This will serve 4 and take up to 40 minutes to make. 2. To make the spice rub, crush the cardamon pods in a pestle and mortar and remove the seeds. Discard the outside shell and keep the seeds in the mortar. Crush them as much as you can, then tip in the rest of the spices. Stir, and add the oil. 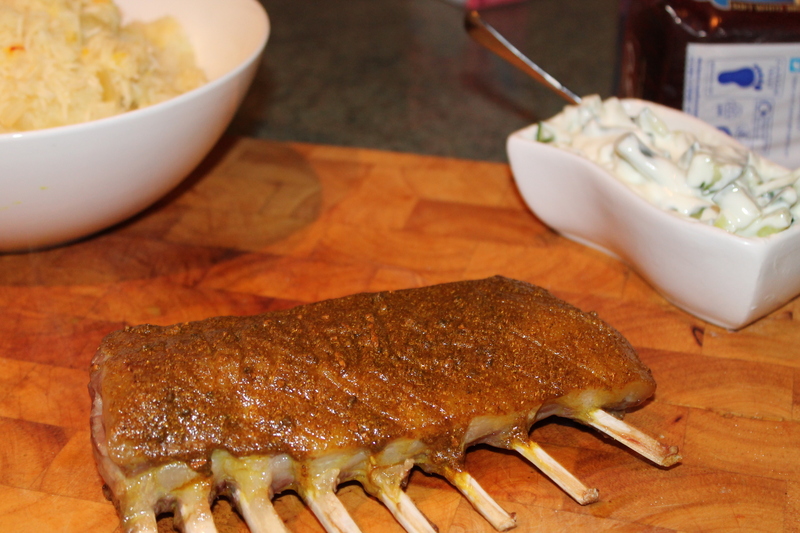 Stir to create a paste, then rub this into the fatty side of your rack of lamb. Place in a roasting dish in the oven. Cook for 15-30 minutes, depending on the size of your lamb and how rare you like it (you can tell how well done it is by checking the sides, but remember the inside will always be rarer). Leave to rest for 5 minutes when it’s cooked. 3. To make your rice, chop the onion. Melt the butter in a saucepan and add the onion. Gently soften over a medium heat for 3-4 minutes, then add the spices, bay leaves and saffron. Stir, then add the rice. Coat the rice in the butter, then tip in 650ml water. Bring to the boil, then turn down the heat, cover with a lid and cook for 10 minutes. Turn off the heat and leave to stand for 5 minutes. 4. Slice your cucumber and mix with the yoghurt and a pinch of salt in a bowl. You can serve this alongside your rack of lamb and rice. Enjoy! 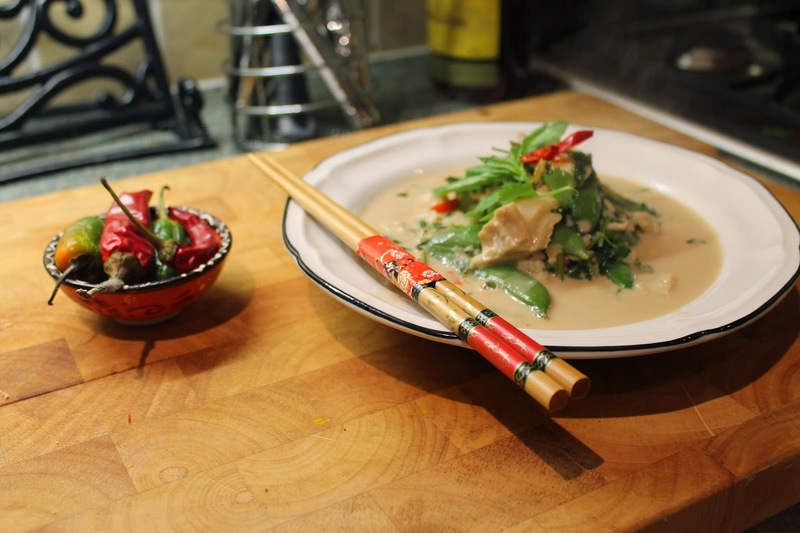 Coriander and ginger are two of my favourite flavours, and so Thai food is one of my favourite cuisines. 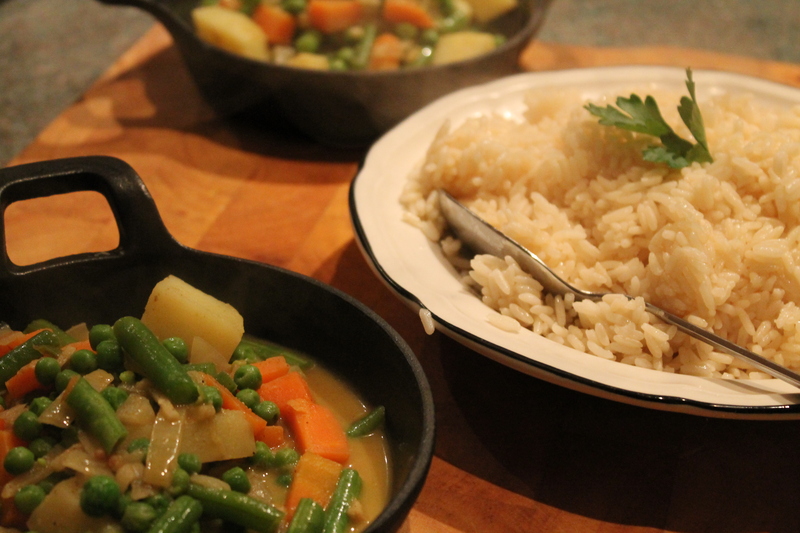 This curry is one of my own making, so true Thai food masters will frown on it, but I love it. It’s sweet, spicy, salty and sour, and warms you up after a long, cold day. I love cooking with fish, too, because it is so quick to cook and so this recipe is perfect when you want something packed full of flavour but quick and easy to make. This curry will serve 4 (we’re having the leftovers for lunch tomorrow), but if you’re cooking for 4 you’ll need to double the amount of rice. This takes 20 minutes to cook. 1. Put the sesame oil in a large saucepan and put on a medium heat. Add the ginger, garlic, chilli and chopped coriander stalks. Sizzle for 2 minutes, stirring often. Bash the lemongrass with a knife (don’t cut into slices, just bruise the flesh) and add to the pan. 2. Pour in the coconut mik, soy sauce, fish sauce, lime juice, palm sugar and kaffir lime leaves. Bring to a simmer. 3. Add the fish and simmer for 5 minutes, then add the sugar snap peas and simmer for another 2 minutes. 4. Finally, chop the coriander and basil leaves and stir in. Take off the heat. To serve, ladle the curry over bowls of rice, and enjoy! There is something about the end of Summer and early Autumn which makes me anticipate the seasons to come. We’re approaching a wonderful time of year now, with all of the beautiful fruits, berries and vegetables which come into season. It was a sunny, warm day today but in the shade it was cool and the leaves have started falling from the trees. This makes me think of one thing – long, slow cooking. This curry is based on a Madhur Jaffrey one, but I added spinach and juggled a few of the quantities to make it into a dish you can serve by itself (with rice and naan) without needing to make various side dishes. It’s fairly mild, and you can make it more or less so by changing the amount of cayenne pepper you use. If you’re going to put more in, wait until the end and do it by taste. This will serve four and takes around 1 hour 30 minutes to make. 1. Heat the oil over a medium high heat in a large casserole dish then add the cardamom pods, cinnamon sticks, cloves, cumin seeds and fennel seeds. Cook for 2 minutes, then tip in the onions and garlic. 2. Cook for around 5 minutes until the onion is starting to brown, then add the meat, yoghurt, ground coriander, ground ginger, cayenne pepper and salt. Stir well to combine. 3. Put the oven on at around 160 degrees, put the lid on the casserole dish and put in the oven for 1 hour 15 minutes. 4. Remove from the oven and put back on the hob on a medium heat. Stir in the frozen spinach and allow to cook through, then add the chopped coriander.